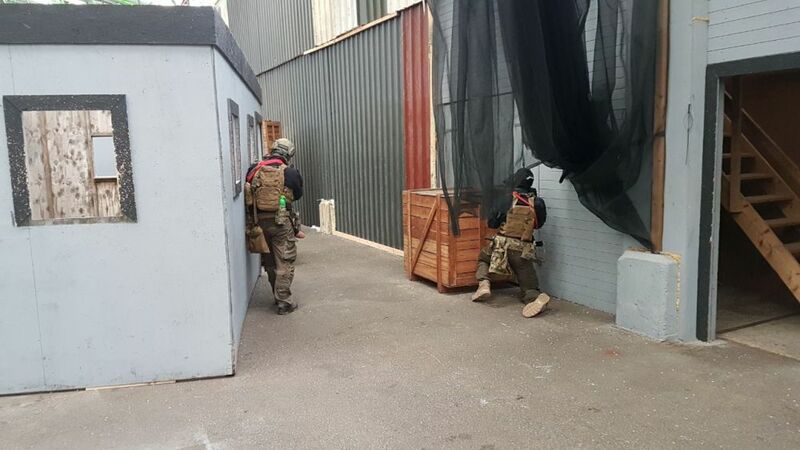 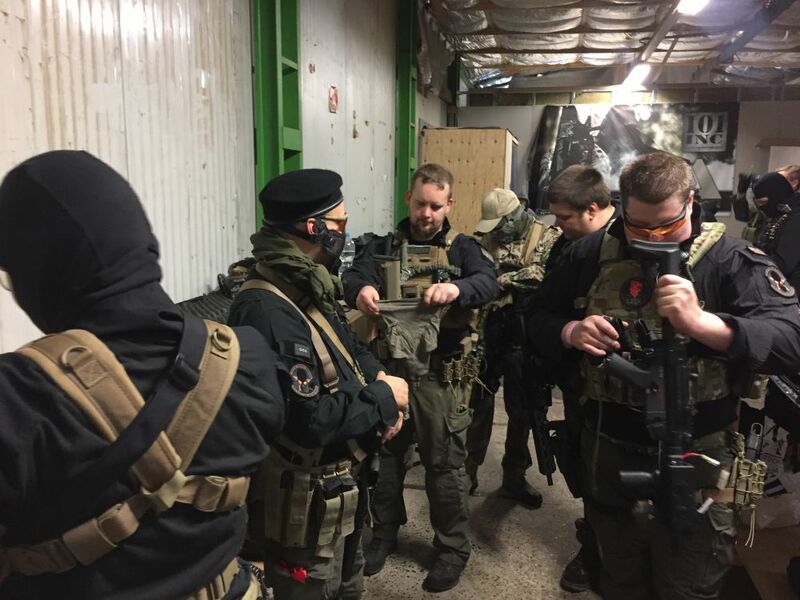 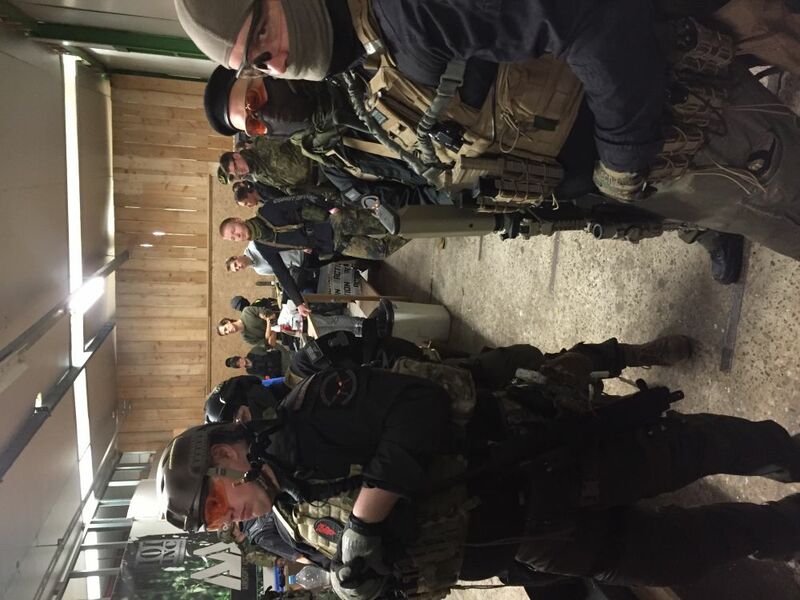 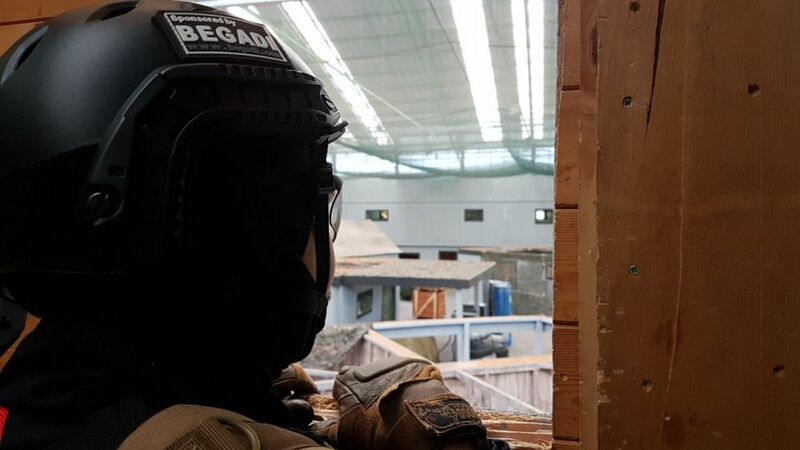 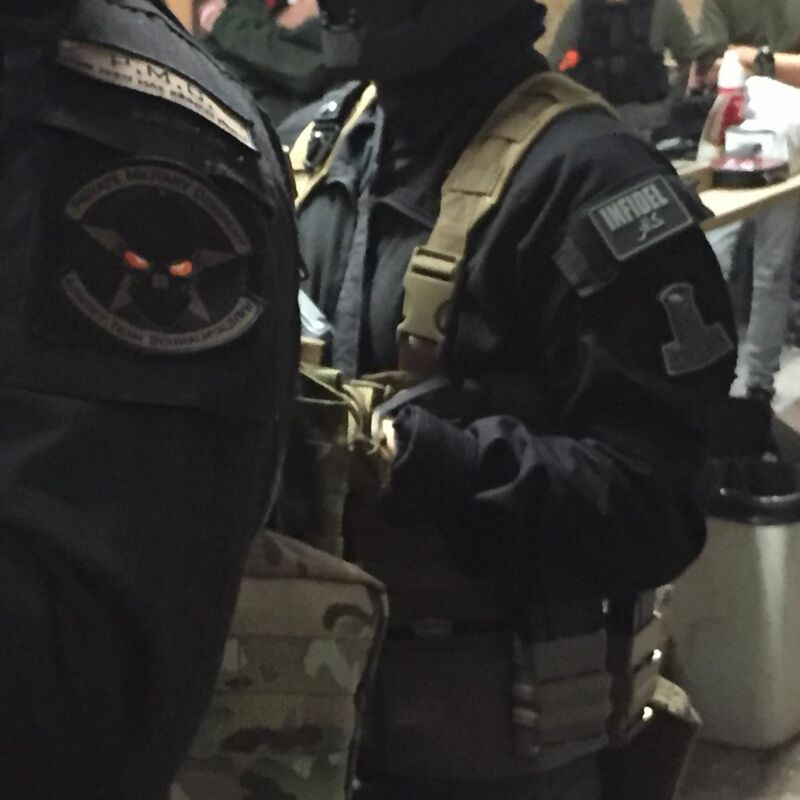 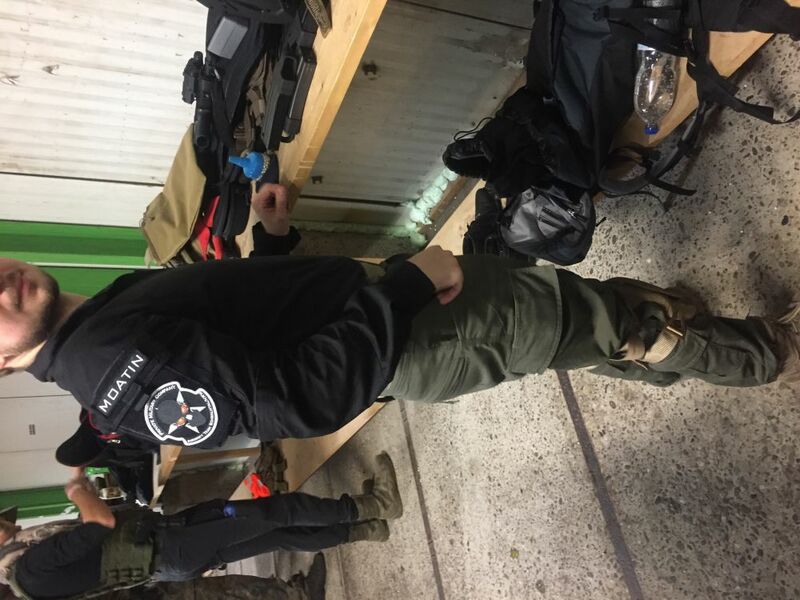 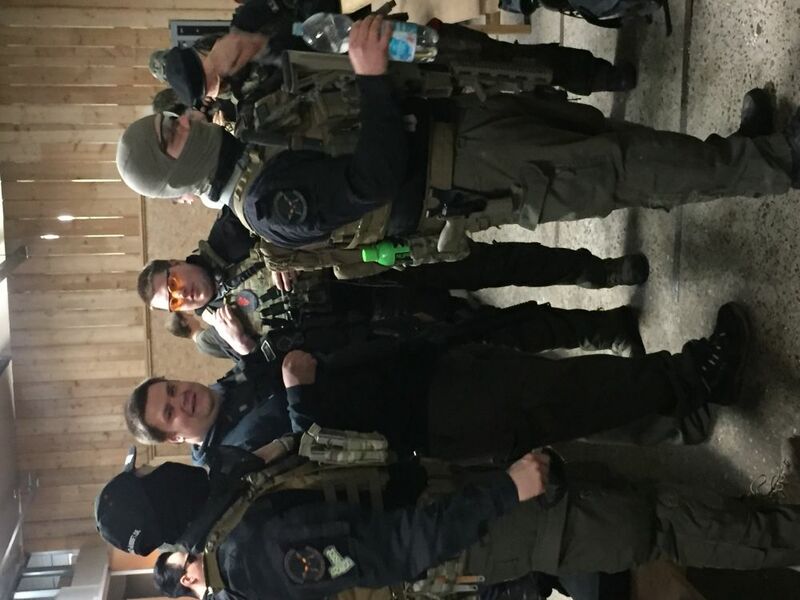 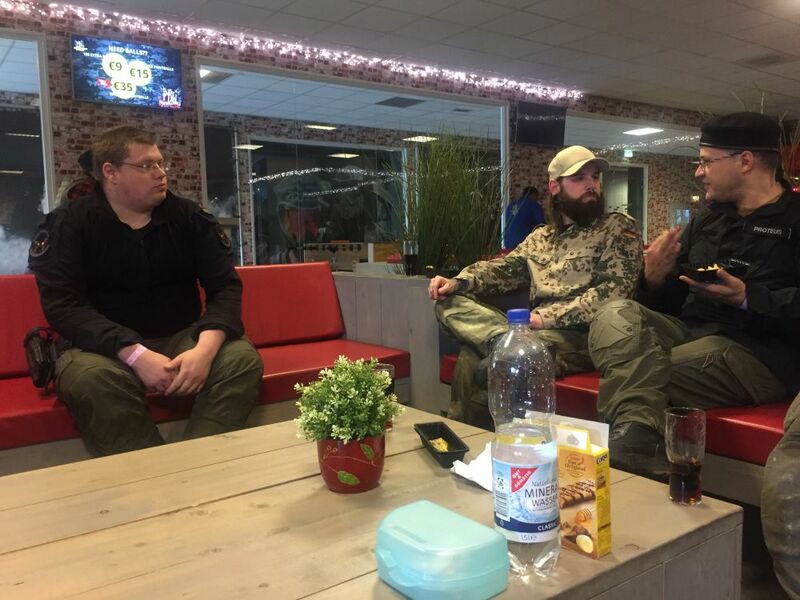 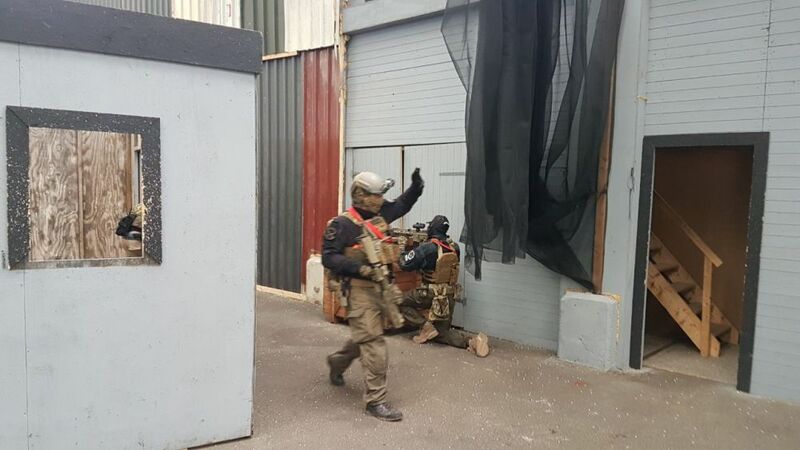 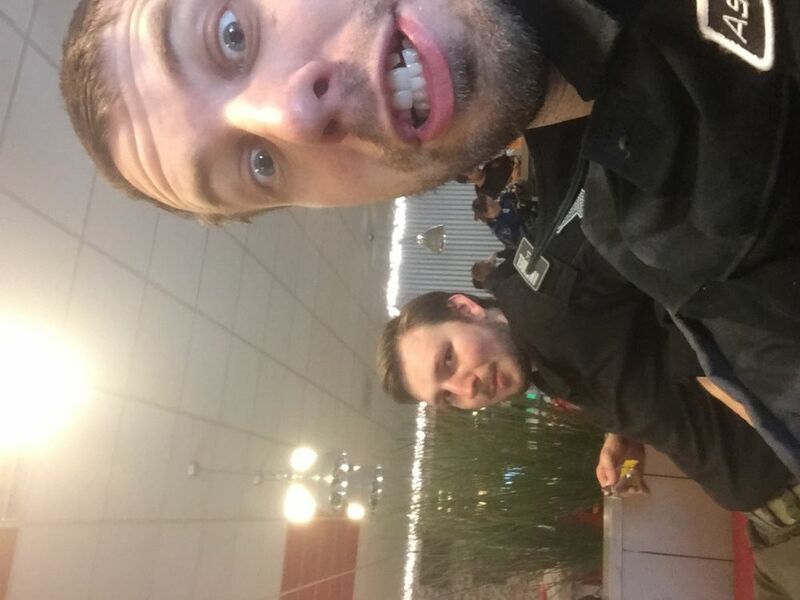 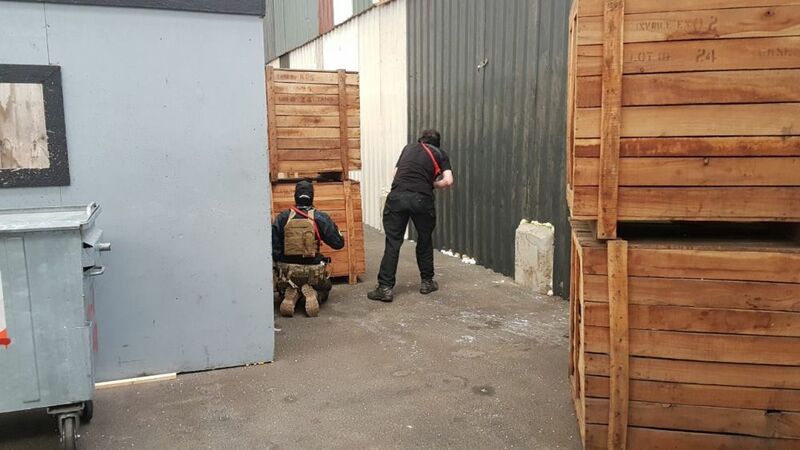 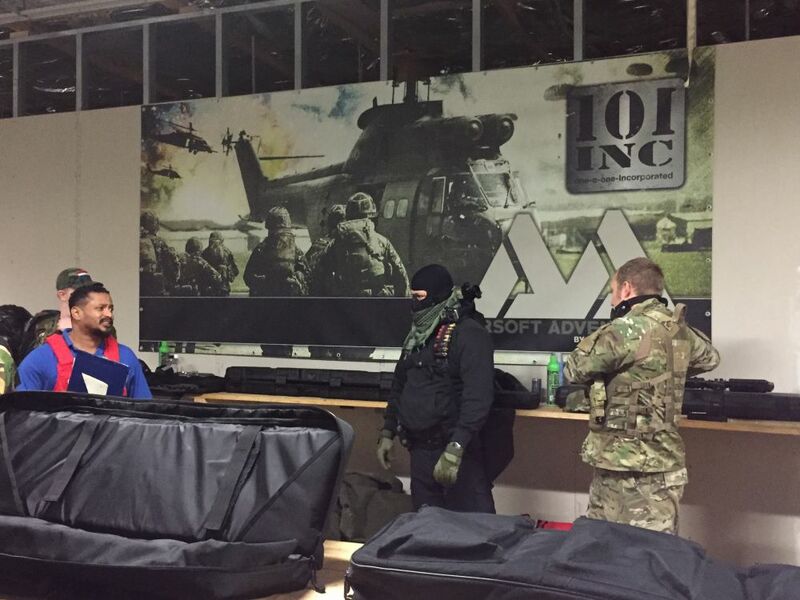 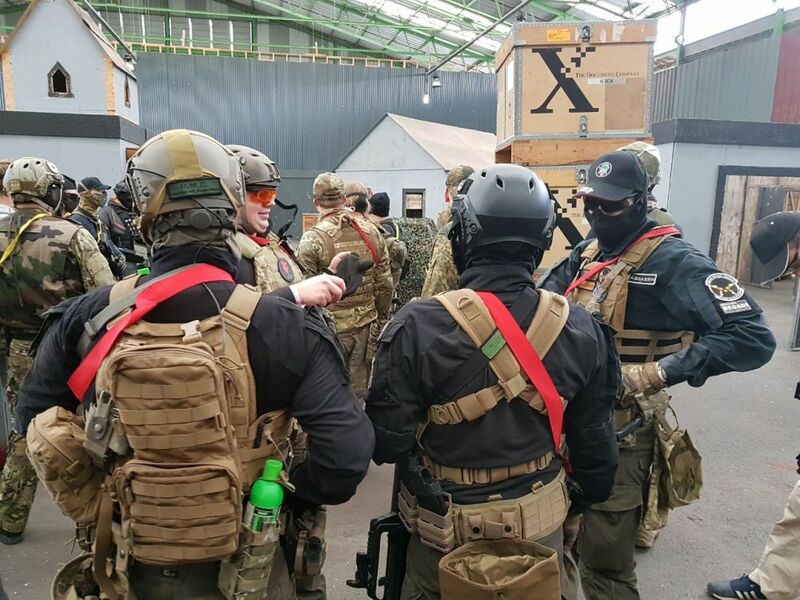 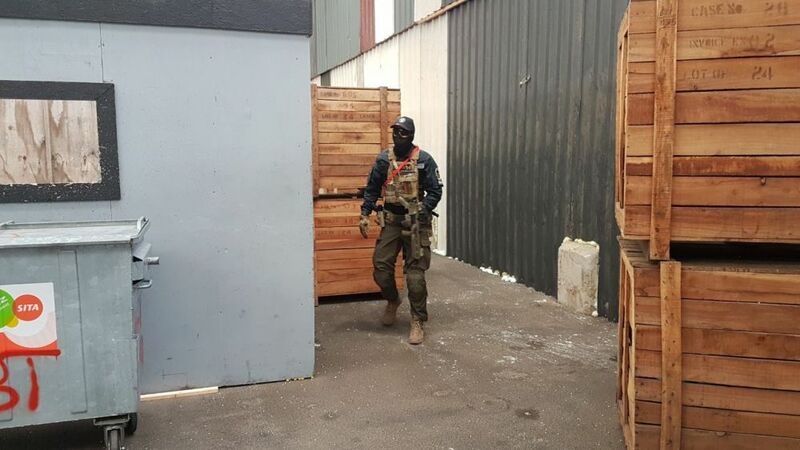 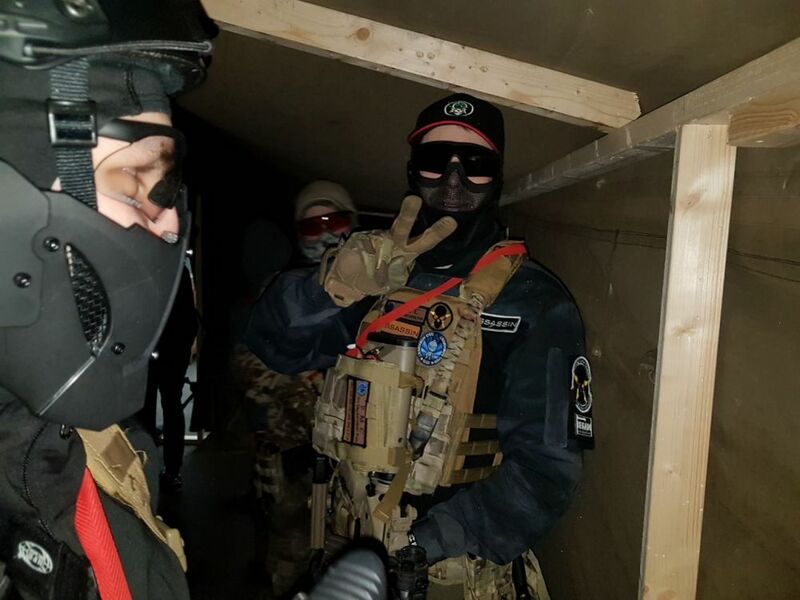 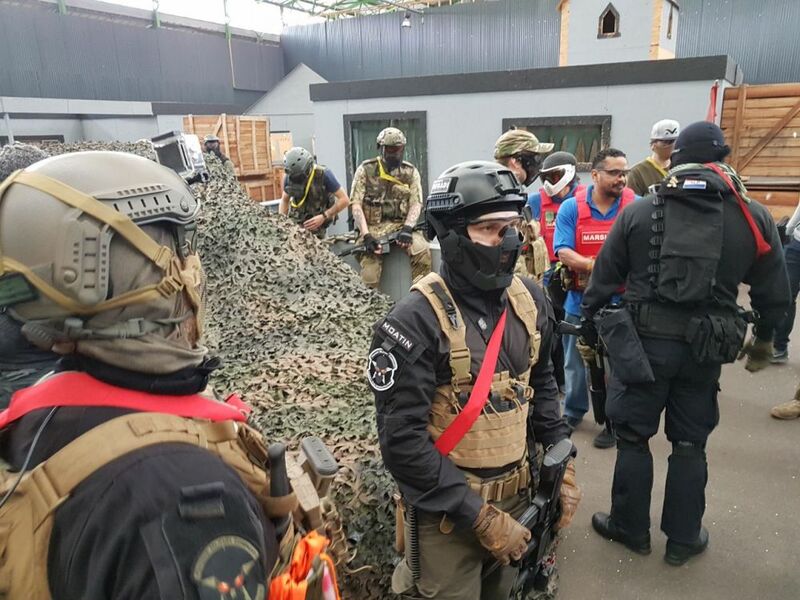 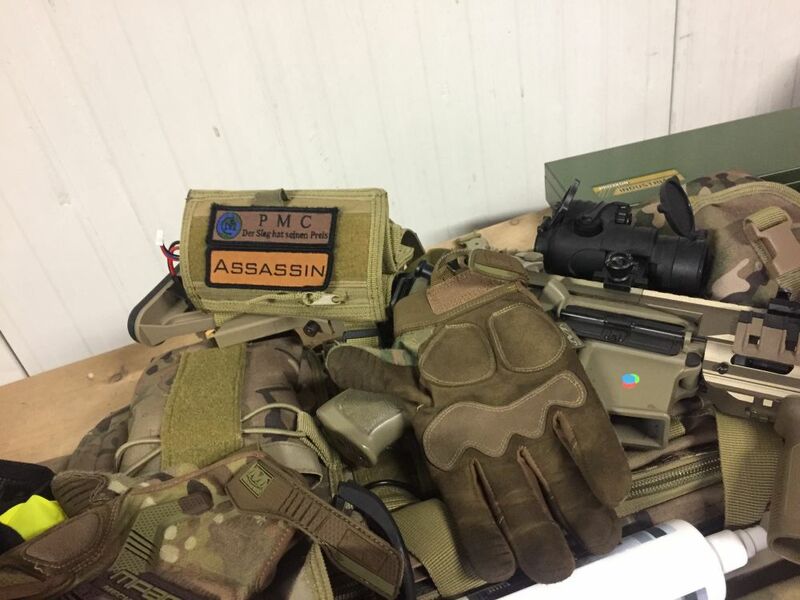 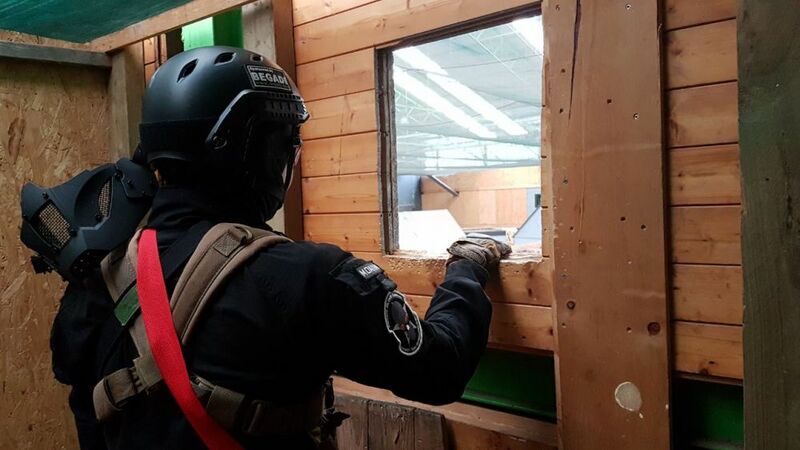 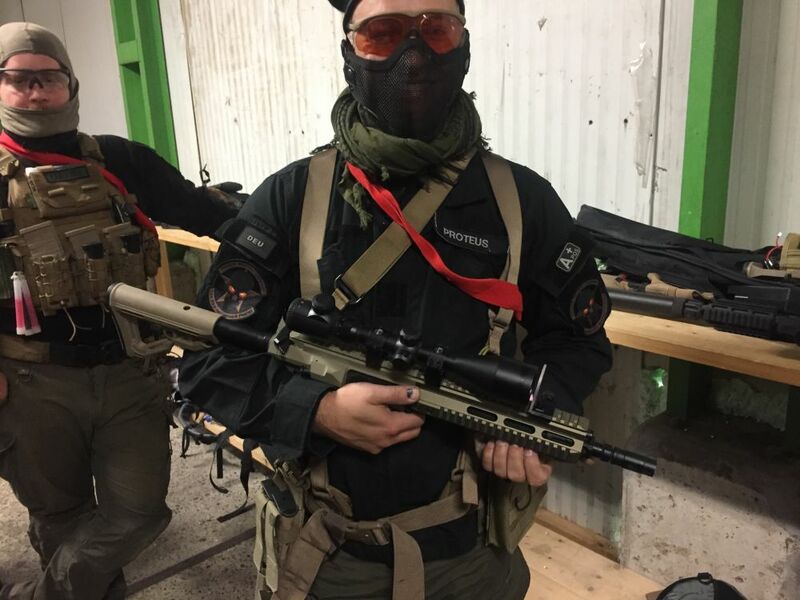 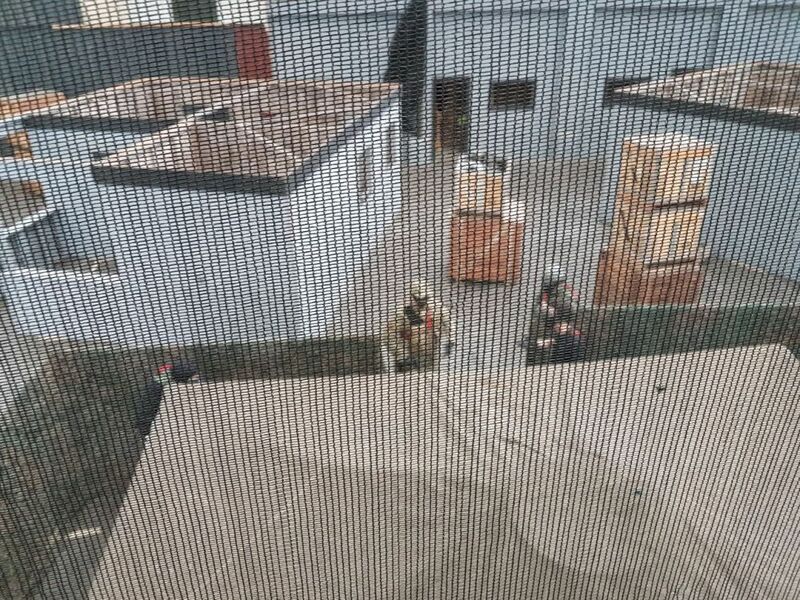 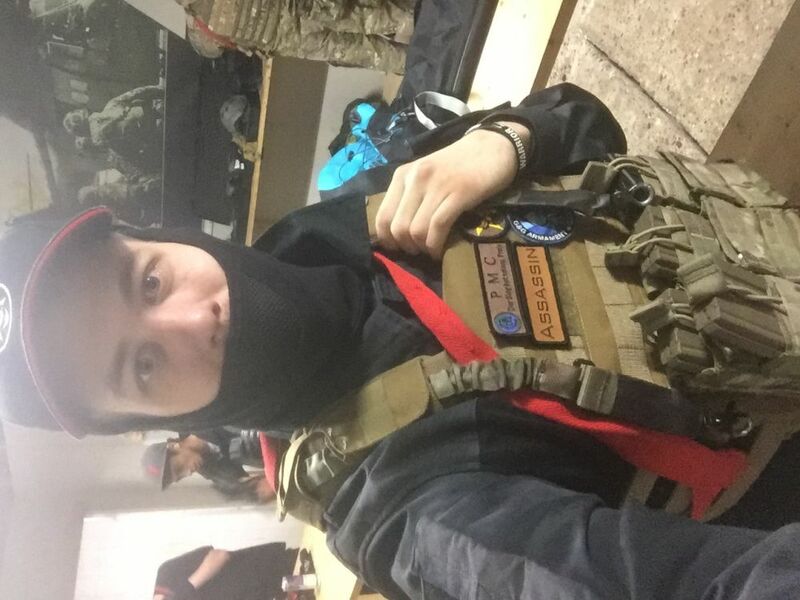 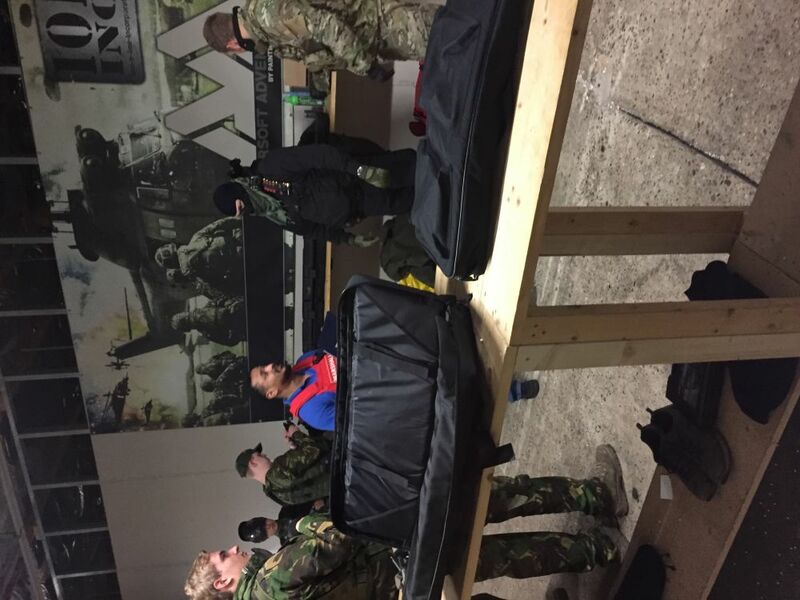 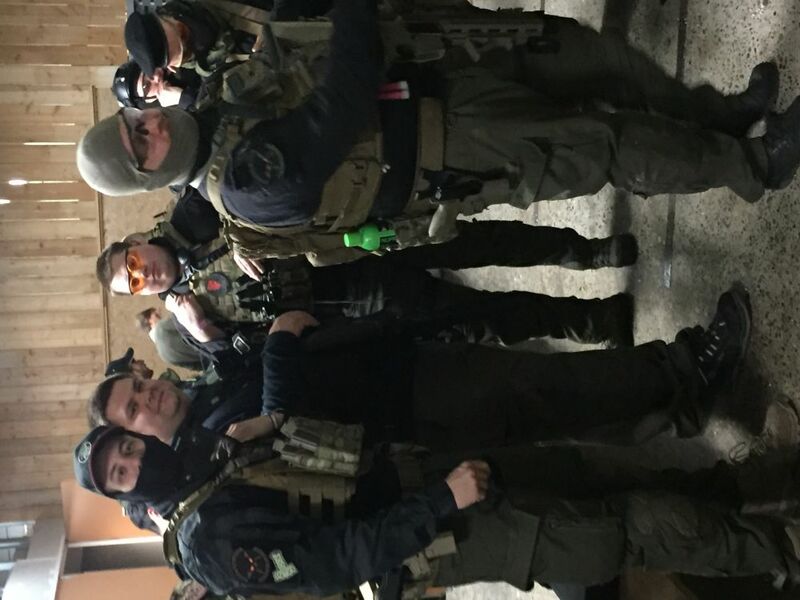 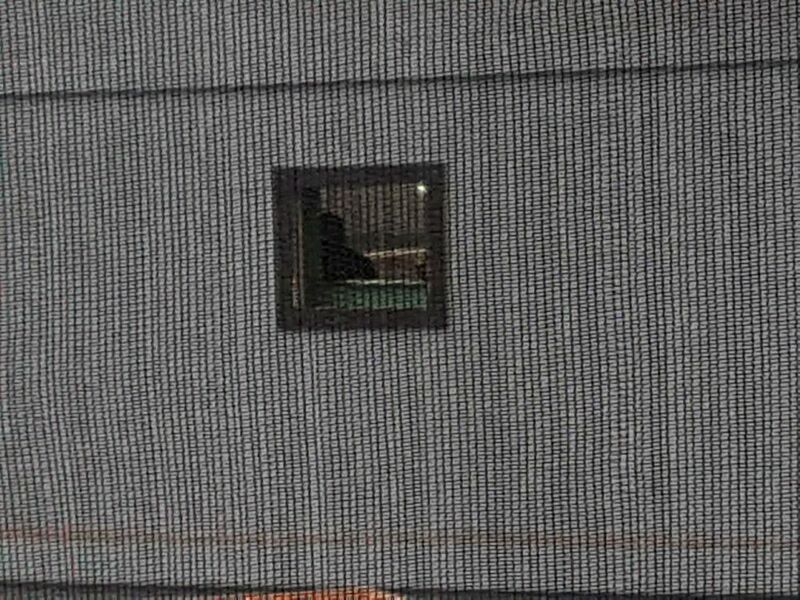 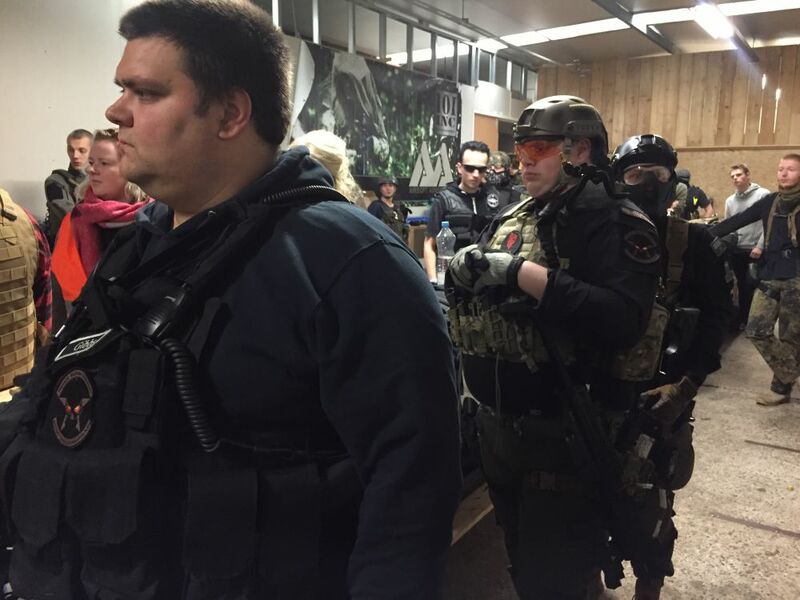 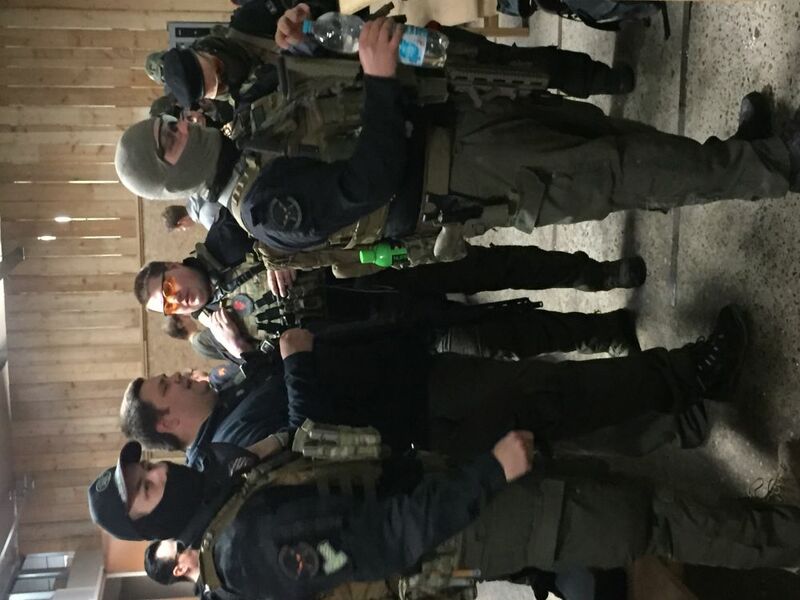 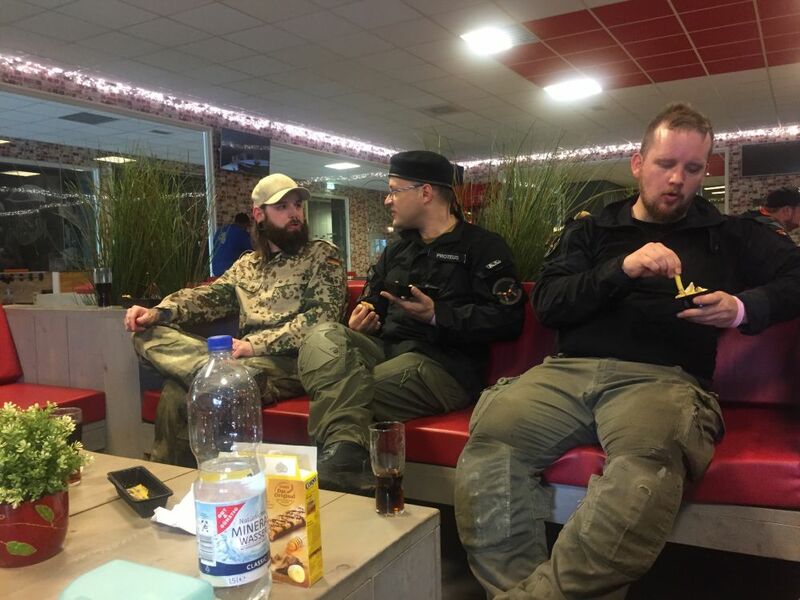 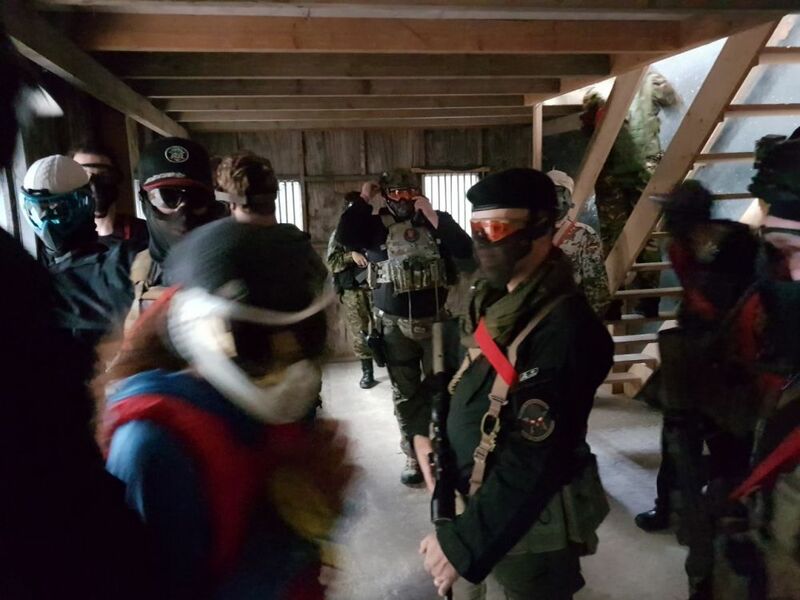 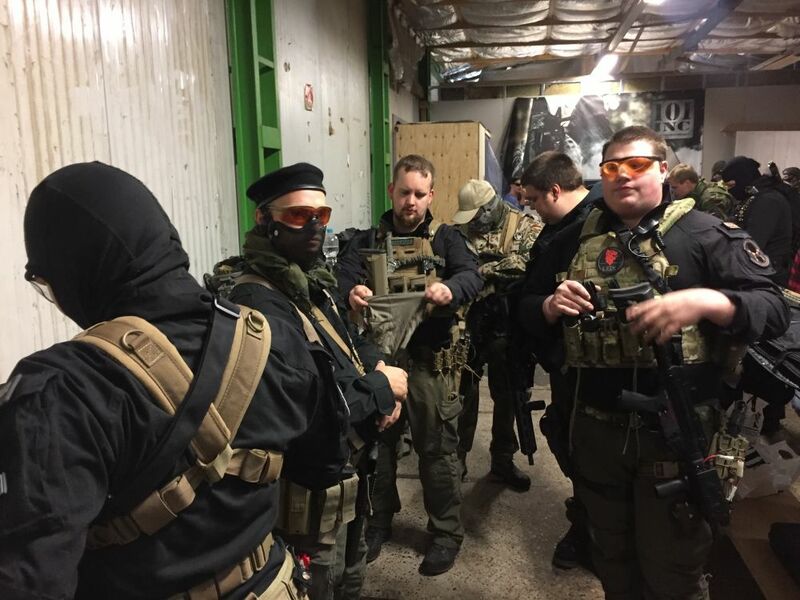 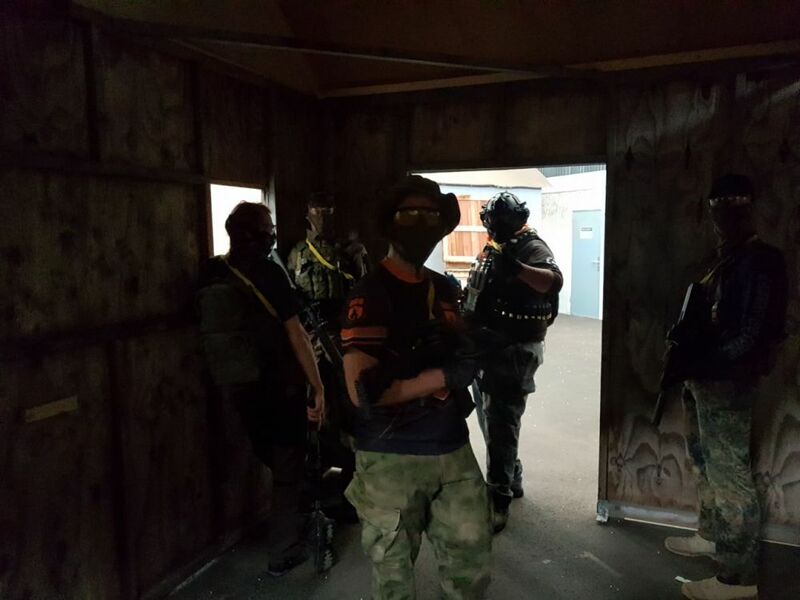 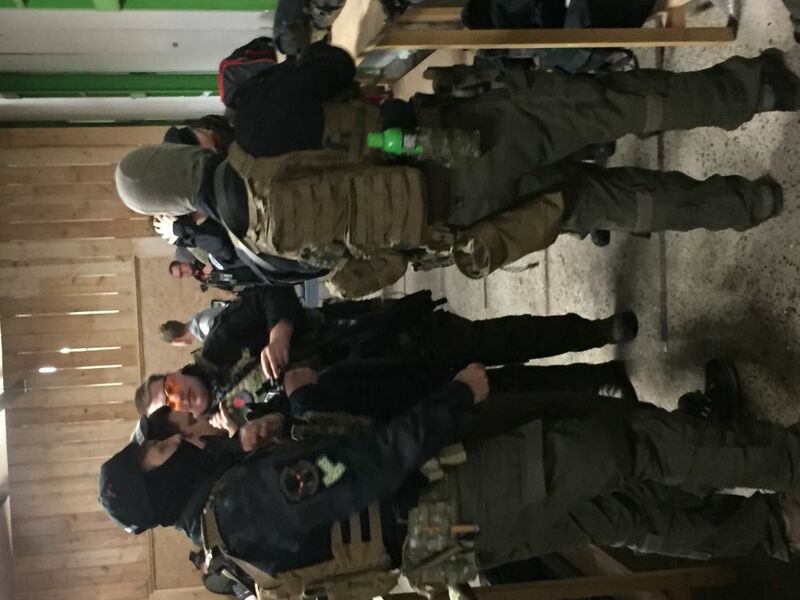 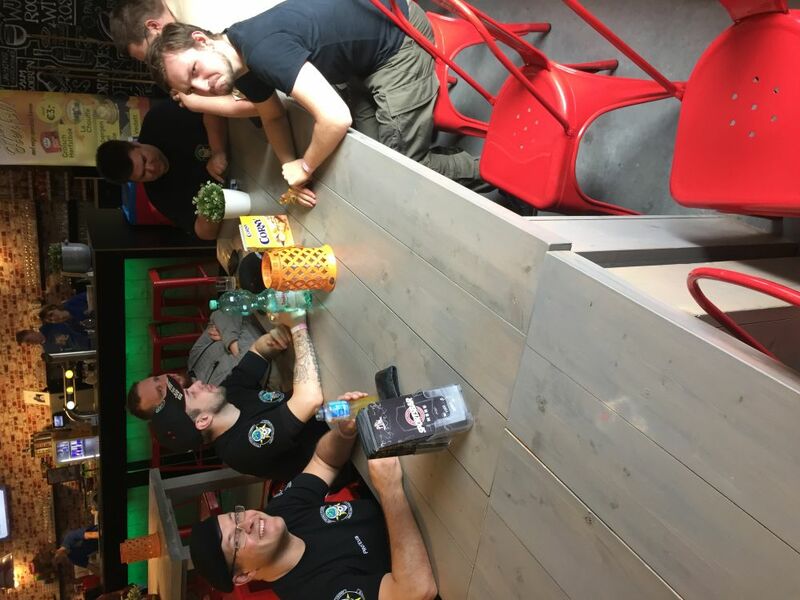 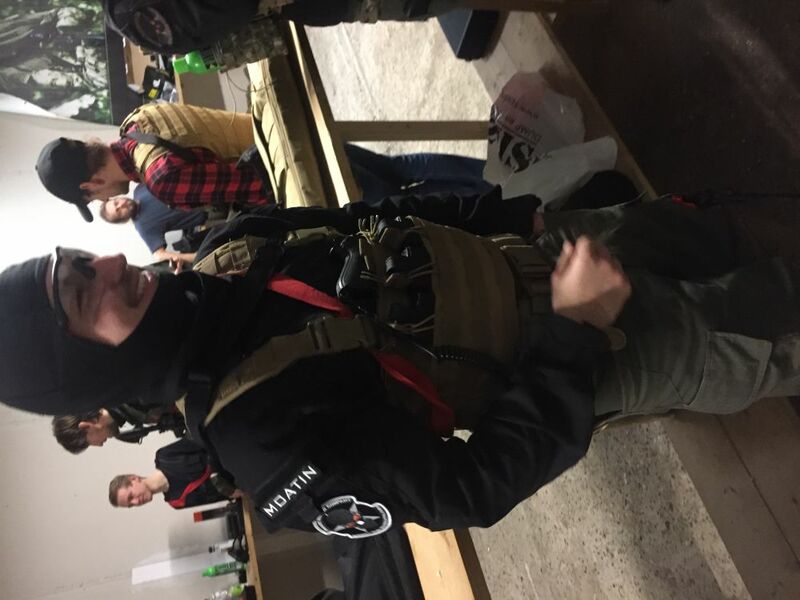 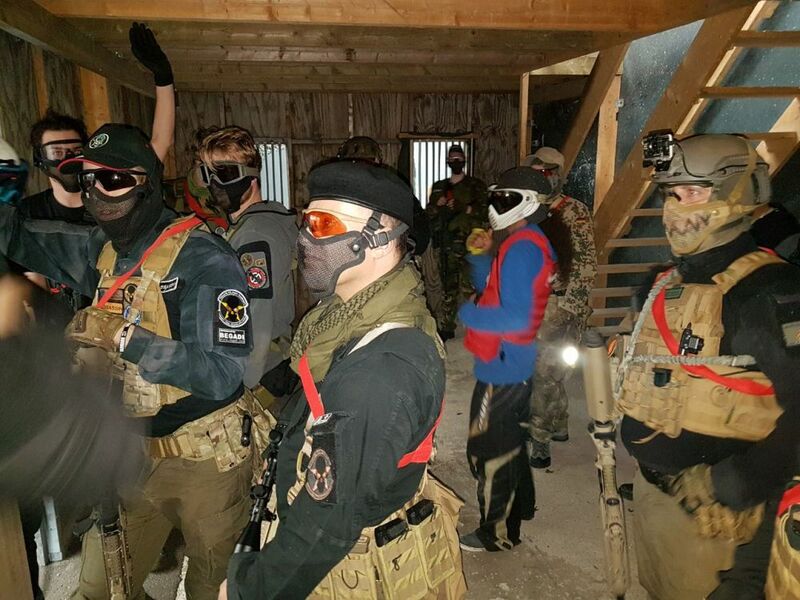 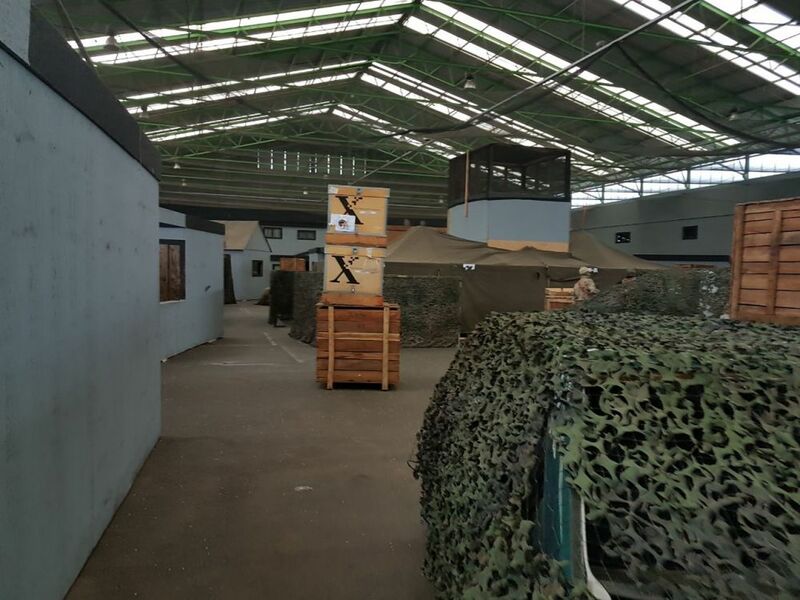 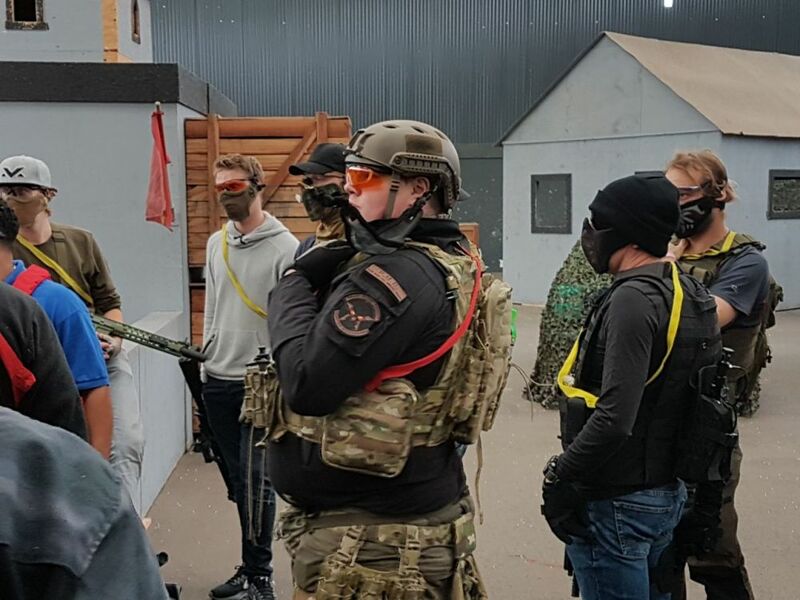 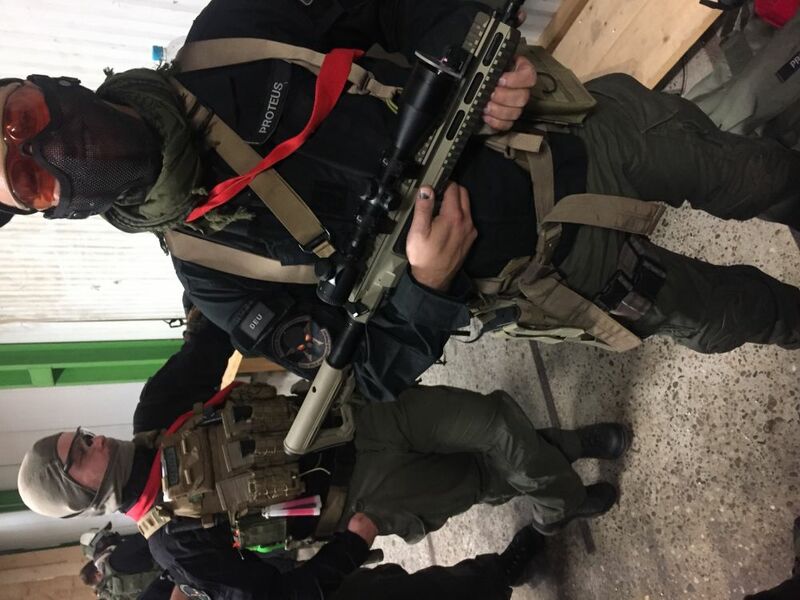 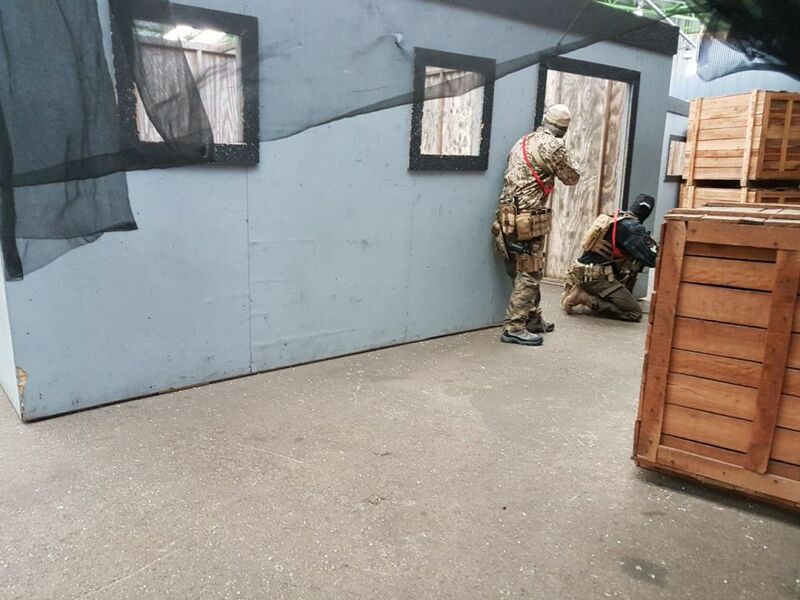 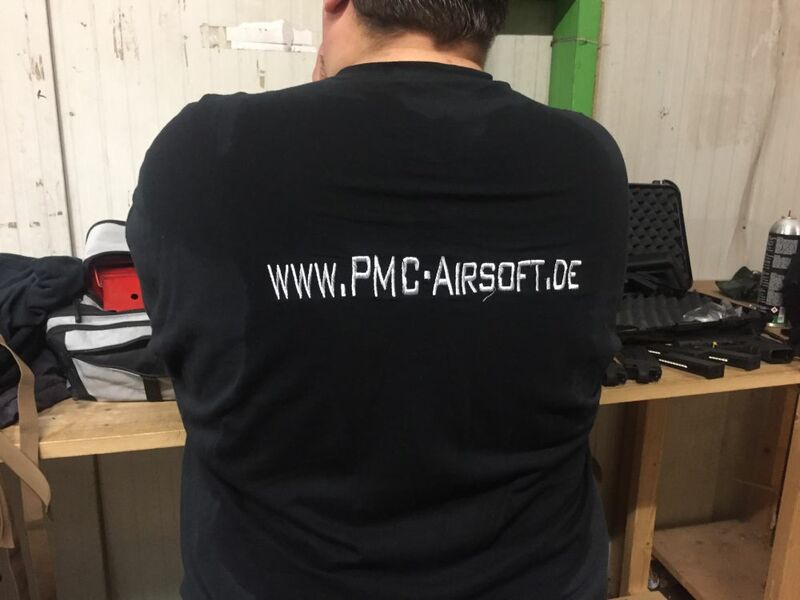 Ein Toller Spieltag in Arnheim auf CQB City wie wir es gewöhnt sind! 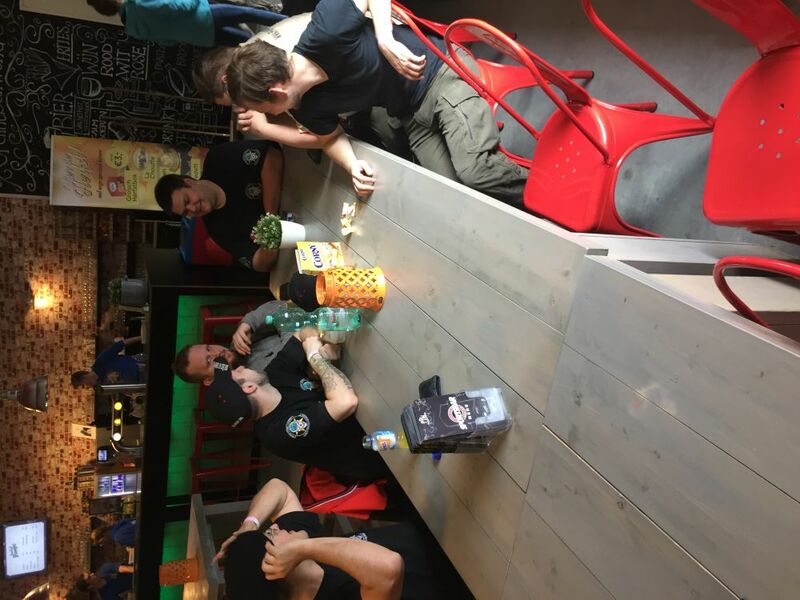 Marshalls waren Top! 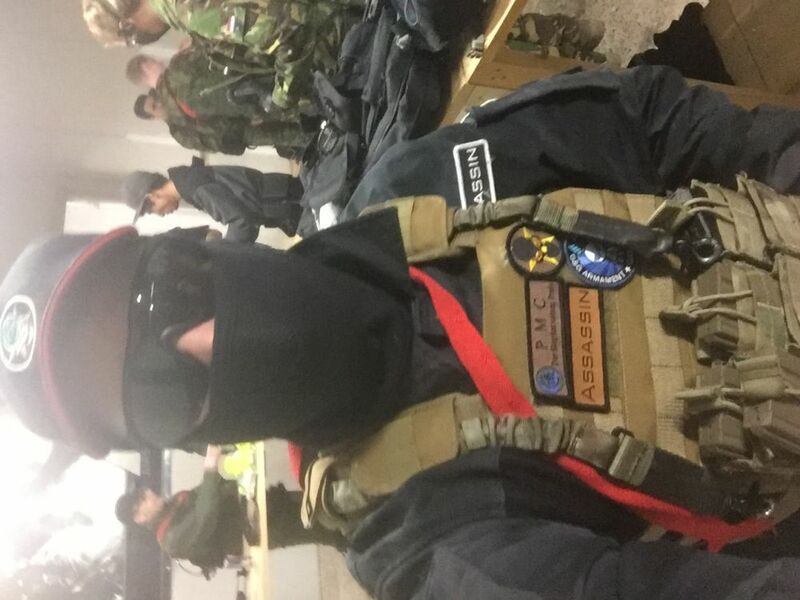 Organisation Top! 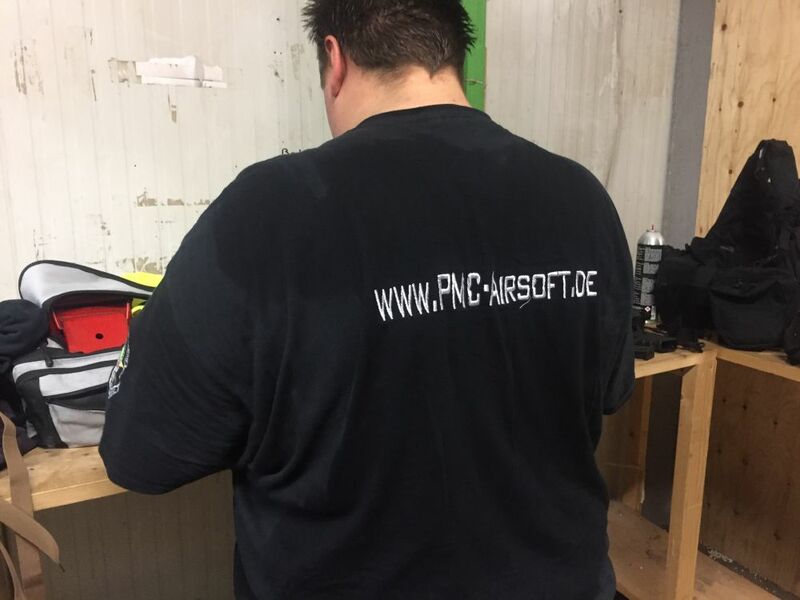 Spielmodi waren auch absolut in Ordnung! 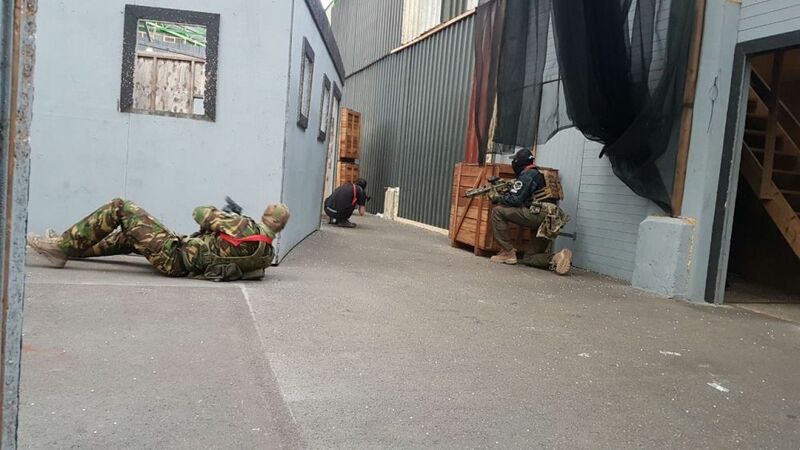 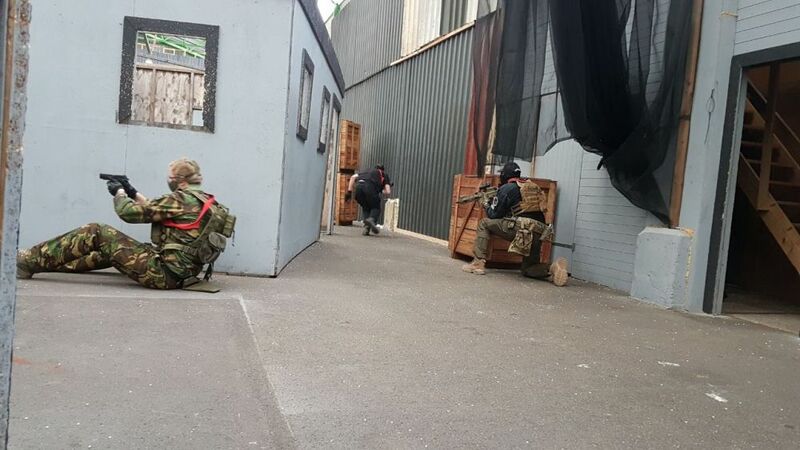 Nice Gaming Day at CQB CIty in Arnheim! 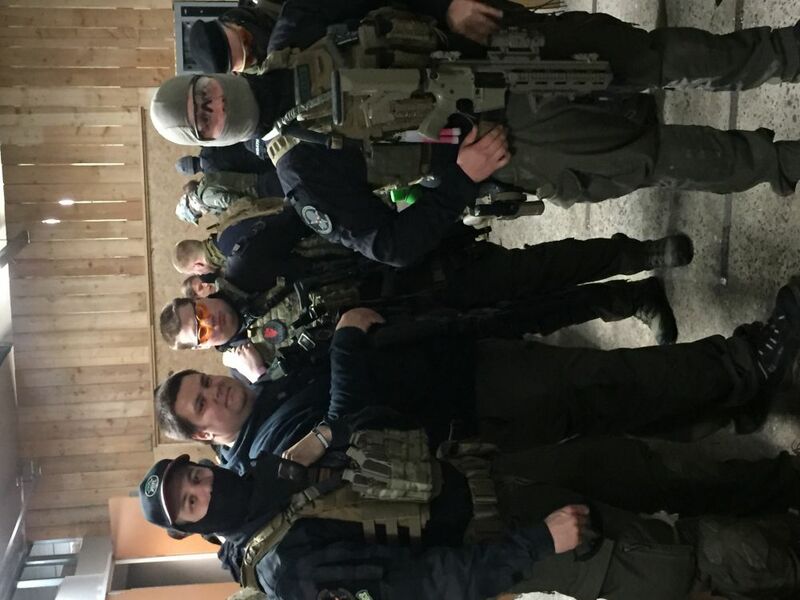 Always great to be there! 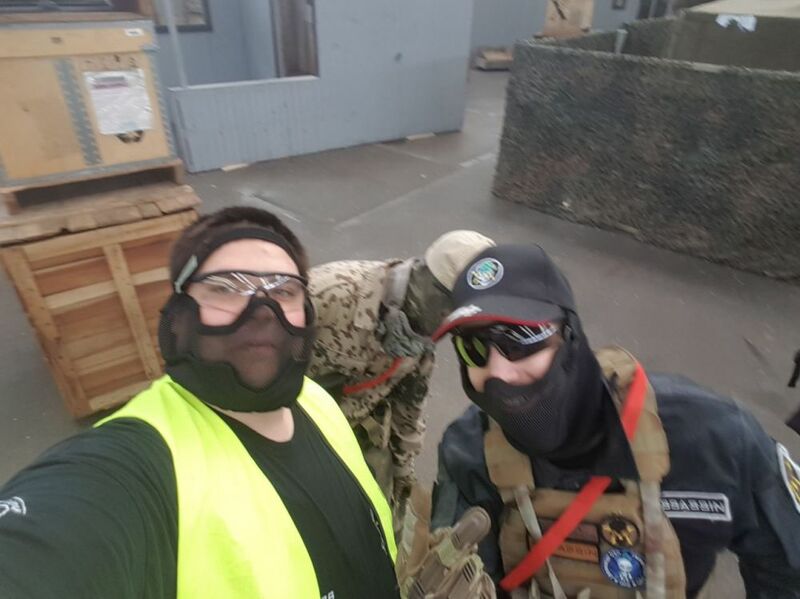 Special Thanks to all the Marshalls for that awesome Day! 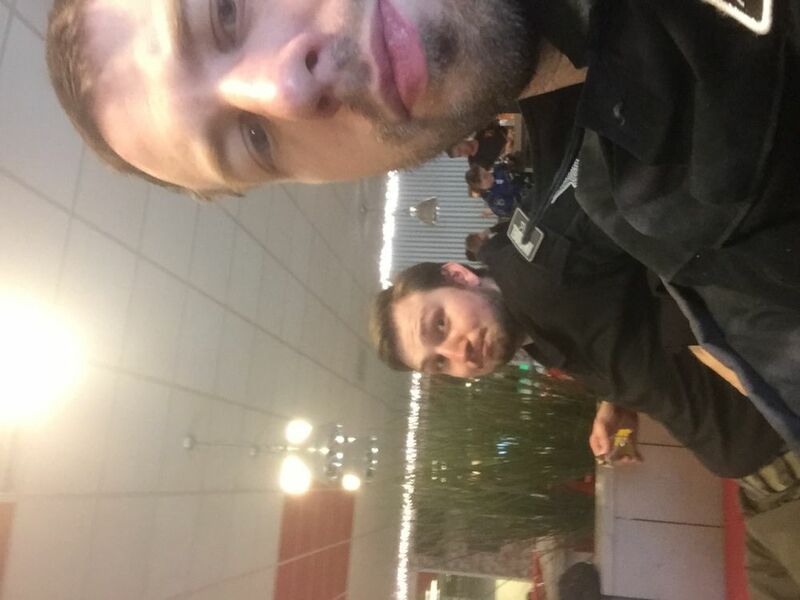 If anyone need some Videos oder Pictures of this Day, please write an E-Mail to us!